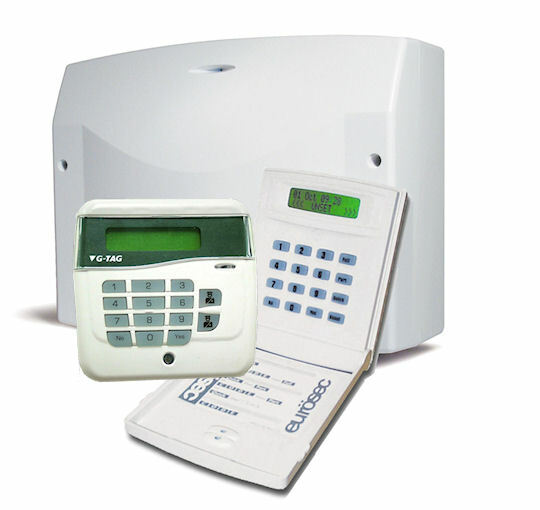 Our experienced engineers can install an alarm to suit your exact requirements. We carry out installations of all sizes and on most types of domestic, commercial and industrial properties. With many years experience and as an SSAIB registered installer you can be assured of the quality of our equipment and workmanship. Please contact us to discuss your requirements and to arrange your free of charge quotation. It is important that your intruder alarm is serviced regularly to check it is full working order and to minimise the occurrence of false activations. Henshaws are experienced in most types and models of alarm system and can service your alarm even if it was not installed by ourselves. 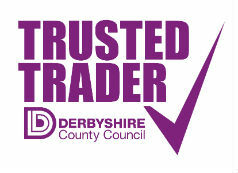 Please contact us for our current prices and to arrange your appointment. 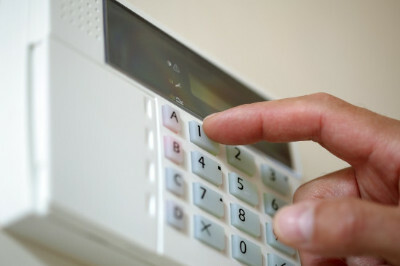 We carry out repairs to most types and models of intruder alarm even if the system was not installed by ourselves. Please feel free to contact us to discuss your problem and for our current call out and parts charges. 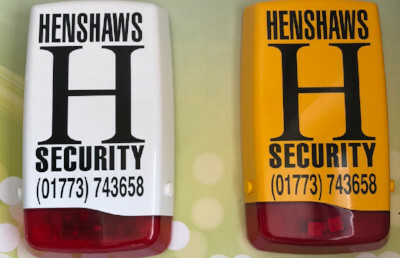 Henshaws offer a variety of annual alarm maintenance contracts on all new installations carried out by ourselves. We may, in certain circumstances, offer a maintenance contract on systems not installed by ours. Please contact the office to discuss the variety of maintenance contracts we currently offer.